There are 17 Memory Care Facilities in the Brea area, with 2 in Brea and 15 nearby. The average cost of memory care in Brea is $5,097 per month. This is higher than the national median of $4,650. Cheaper nearby regions include Placentia with an average starting cost of $4,585. To help you with your search, browse the 35 reviews below for memory care facilities in Brea. On average, consumers rate memory care in Brea 3.9 out of 5 stars. Better rated regions include Placentia with an average rating of 5.0 out of 5 stars. Caring.com has helped thousands of families find high-quality senior care. To speak with one of our Family Advisors about memory care options and costs in Brea, call (855) 863-8283. Brea, California, has a small population of 42,777, 13.2 percent of whom are seniors. With the growing concern of memory-related diseases, statistics show that the state of California is home to 650,000 individuals who live with Alzheimer’s or various forms of dementia. To meet the needs of this growing population, Brea has 17 assisted living facilities in place that offer state-regulated dementia care services. The facilities themselves have delayed-egress devices installed, and qualified staff have received training that provides independence and promote dignity to senior residents. Seniors who enjoy sitting in the sunshine can appreciate the 283 days of sun that Brea gets each year. Lows only dip down to 45 degrees in January, and the summers aren’t too hot with July highs of 87, so residents can easily get outside all year long. Seniors may find that living in Brea aggravates their lungs due to the area’s polluted air. The American Lung Association gave Brea, and Orange County a poor air quality rating of F. This could be especially harmful to those who have been diagnosed with a respiratory condition. The city of Brea might be a hard place to live for those with a limited budget. It is 94 percent more costly to live in Brea when compared to the national average and nearly 30 percent more than California’s average cost of living. Citizens of Brea may sleep more soundly thanks to the area’s very low 14.1 out of 100 (one is the safest) crime rate. This is about 15 points lower than the U.S. average. Property crime, on the other hand, is higher than average at a rate of 46.7 to 38.1. Memory Care costs in Brea start around $5,097 per month on average, while the nationwide average cost of memory care is $4,800 per month. It’s important to note that memory care rates in Brea and the surrounding suburbs can vary widely based on factors such as location, the level of care needed, apartment size and the types of amenities offered at each community. 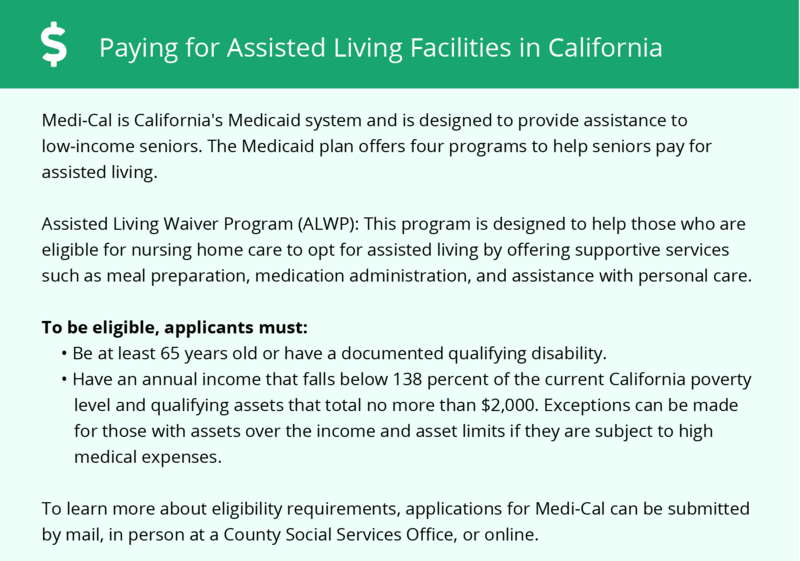 Brea and the surrounding area are home to numerous government agencies and non-profit organizations offering help for seniors searching for or currently residing in an assisted living community. These organizations can also provide assistance in a number of other eldercare services such as geriatric care management, elder law advice, estate planning, finding home care and health and wellness programs. To see a list of free memory care resources in Brea, please visit our Assisted Living in California page. 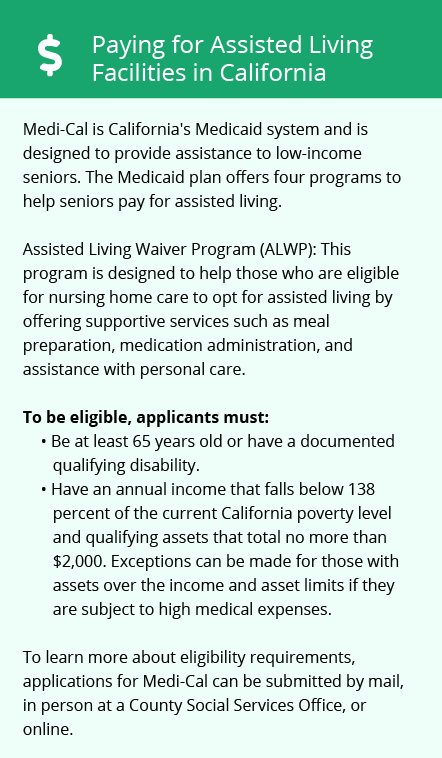 Brea-area assisted living communities must adhere to the comprehensive set of state laws and regulations that all assisted living communities in California are required to follow. Visit our Memory Care in California page for more information about these laws.